David Rees appeared for the successful appellant in important Court of Protection case. 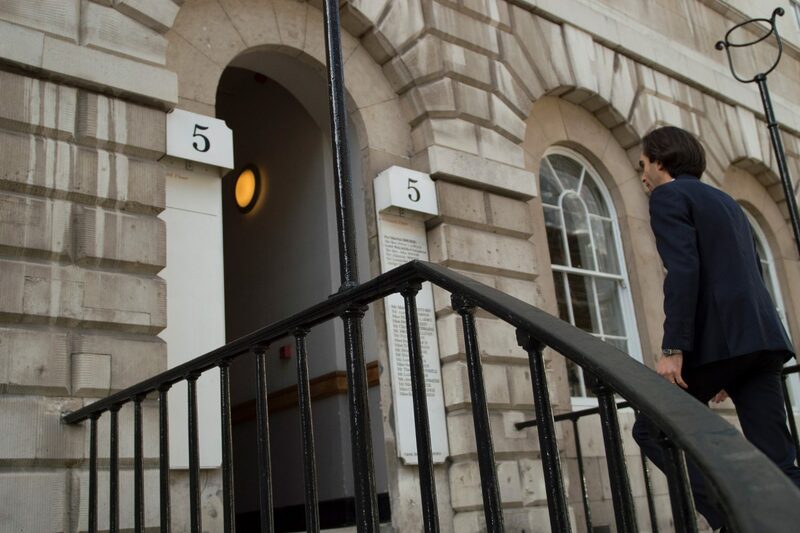 5 Stone Buildings barrister David Rees, acted for the applicant’s litigation friend, the Official Solicitor in the two-day appeal in the Court of Protection before Mr Justice Charles. Judgment was handed down on 18 December 2015 and can be downloaded here. This was an appeal against a decision that had been made by Senior Judge Lush on 26 March 2015 ( EWCOP 22). The appeal raised an issue of general importance, namely the respective roles played by the Court of Protection and the Criminal Injuries Compensation Authority (CICA) in cases where compensation that has been awarded to a mentally incapacitated applicant under a Criminal Injuries Compensation Scheme (CICS) is to be held upon trusts for that applicant. In this case the relevant scheme was the CICS 1990, although the issues raised by the appeal are common to all CICS schemes. In 1993 when PJV was a baby he suffered non-accidental head injuries as a result of which he has significant intellectual cognitive and behavioural problems. PJV’s mother, her partner and her brother were present at the time of the injury but no one was charged. PJV was initially removed from his mother’s care but returned to her in 1994 and continues to live with her. Compensation is not be payable under the CICS 1990 unless CICA is satisfied that there is no possibility that a person responsible for causing the injury will benefit from the award. PJV’s mother made a claim on his behalf to the CICA in 1998. In 1999, a panel decided that an award should be made, but that the monies should be put into a trust for PJV in order to prevent his mother, or any other possible perpetrator, from benefiting. In 2005 an interim award of £5000 was made by CICA and in 2012, final quantum of £3m was set by the First Tier Tribunal. Pending an agreement as to the setting up of the trusts on which the award was to be held, no money has been paid by the CICA. PJV lacks capacity under the Mental Capacity Act 2005 (MCA 2005) to litigate or to accept the award. The question raised by the appeal was: where the CICA has determined that compensation is to be held upon trust for an applicant and that applicant lacks capacity to accept the award, does the compensation become settled as a result of the acceptance of the award by his deputy or attorney, or is it necessary in every case to make an application to the Court of Protection for authority to settle the award on behalf of the applicant, pursuant to sections 16 and 18(1)(h) MCA 2005. In other words, who has responsibility for setting up the applicant trust? At first instance, Senior Judge Lush found that the CICA was right and that the Court of Protection must set up the trust on the basis that the applicant for the award is the settlor and therefore an order is required under sections16 and 18 MCA 2005 to settle the applicant’s property. On appeal, Mr Justice Charles agreed with the Official Solicitor, holding that the trust arises as a result of the acceptance of the award (by a deputy or attorney on behalf the applicant) and that a separate application to the Court of Protection to settle the award was unnecessary. The CICA argued that on acceptance of the award, an applicant obtained a property interest in the award monies. As such, an applicant must accept the award through his deputy, who would then consent for payment to be made to trustees, in accordance with the terms of the award. However, before this happens, an application to the Court of Protection is necessary to set up that trust because the deputy is precluded by section 20(3) MCA 2005 from settling the applicant’s property or exercising powers to consent that are vested in the applicant. The Official Solicitor argued, and Mr Justice Charles agreed, that where the CICA have determined that an award should be held upon trust for an applicant, that applicant is never absolutely entitled to the monies representing the award and so it is never his property to settle. This is because the imposition of the trust is required by the CICA case as condition of the award. Were the applicant to receive the monies directly, he would not be able to do what he wanted with the money lawfully: the monies would be impressed with an obligation (a constructive or purpose trust). A deputy appointed by the Court of Protection for such an applicant can be authorised to negotiate and finalise the terms of such an award and so of the trust, and thereby finalise the claim. The deputy is not so precluded by s.20(3)(a) MCA 2005, because the applicant never owned the award monies and so his property is not being settled by the deputy. Nor is the deputy precluded from finalising the claim on the basis of s.20(3)(c) MCA 2005, because this sub-section relates to powers that conferred by something, e.g. a mortgage or a trust; it does not relate to the ability that anyone may have to accept a claim for compensation. In summary, a deputy appointed by the Court of Protection can be authorised to negotiate and finalise the terms of a CICS award, even where the award is then made subject to a condition that it is to be held upon trust for the applicant. It is not necessary for the deputy (having agreed terms with the CICA) to obtain a further order from the Court of Protection to settle the award on trust. 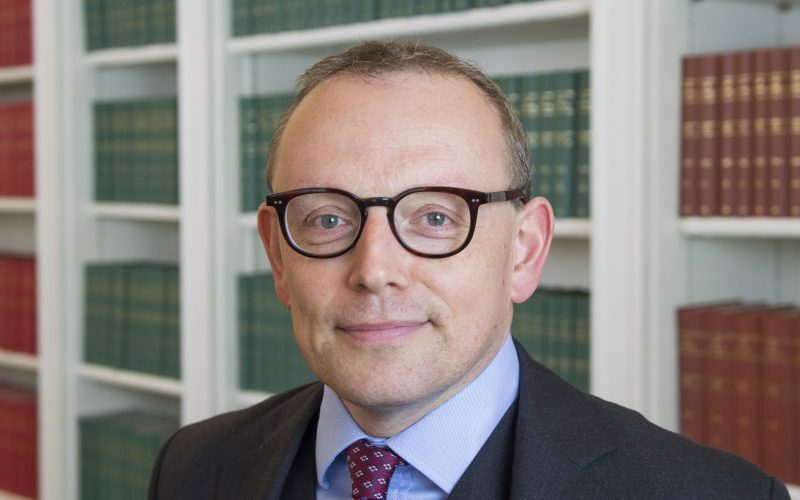 Although not directly an issue on appeal, Mr Justice Charles was also critical of the imposition of a term in the draft trust that had been prepared, intended to prevent PJV’s mother benefiting from the award, the effect of which is (in principle) so severe as to preclude the trustees even from buying of a pot of marmalade for PJV on the basis that his mother (with whom he lived) might eat some. There was a risk that the term prevented or greatly inhibited expenditure on care for PJV. Mr Justice Charles therefore considered that it was arguable that the term did not reflect a proper interpretation of the CICS in question, was unduly harsh, and not in accordance with the underlying purposes of the scheme. It also created a mis-match between the terms of the trust, and the lack of a finding that PJV’s mother inflicted or took any part in the infliction of his injuries. The judge indicated that the parties should revisit the issue of whether PJV’s mother should be excluded from the trust.